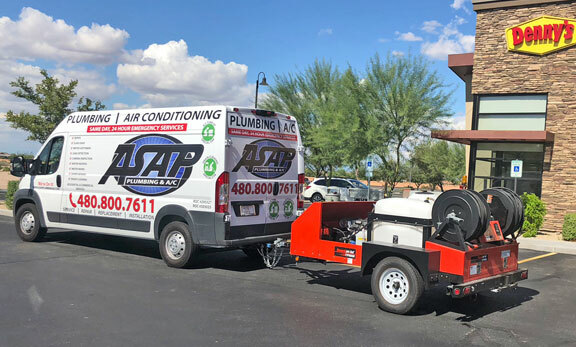 ASAP Plumbing provides affordable water softner system installation services to all Phoenix, Chandler, Gilbert, Arizona and surrounding areas. Schedule an appointment today. ASAP Your Phoenix Water Softener Specialists. 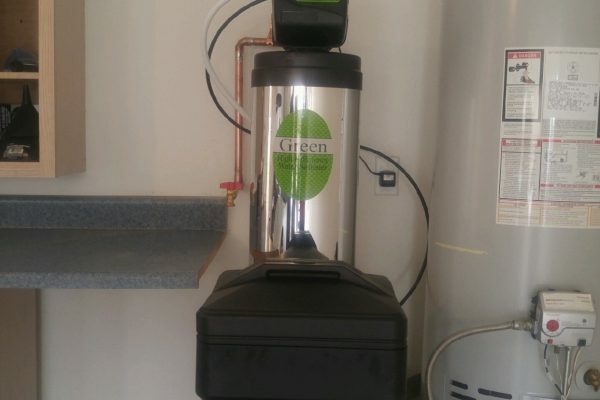 We recommend, install and service affordable pure water solutions for any home or business. Contact us for “on the spot” expert advice. Let us share how soft and pure your water can be! We are now offering a No Cost in-home water testing so you can discover what exactly is in your home’s drinking, bathing and cleaning water. 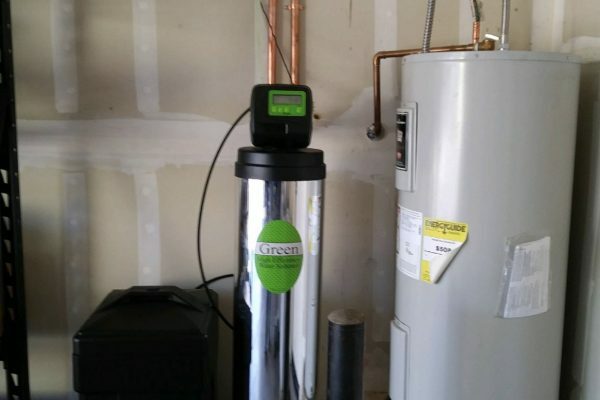 With your test results in hand ASAP will – if necessary – present a customized plan for you to achieve the best – purest – cleanest water possible your home ~ a customized solution for your specific needs. At ASAP we customize pure water solutions based on your home’s specific water needs. We’re your one-stop-shop for all of your water treatment equipment and service needs. 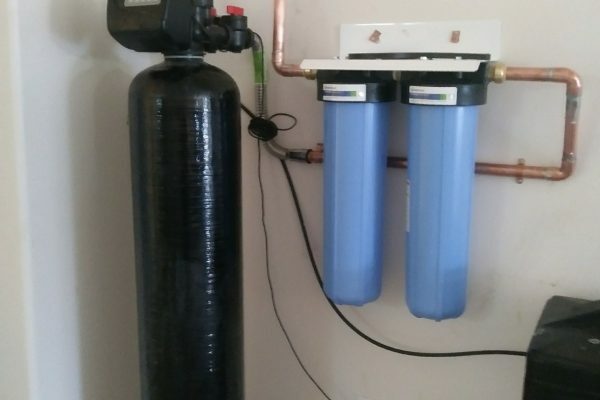 We provide on-the-spot sales, service and installation of the finest water treatment systems available, and can service and repair any existing systems you might have. For our City Water clients, this means addressing and removing specific disinfectants added by your local municipal water supply. For us, offering the best water treatment systems available is just the beginning. At no additional charge, we include a service maintenance package with every system we sell. This allows our clients a hands-off ownership experience and peace of mind in knowing their system will always produce the cleanest water possible. Give us a call today to discuss any water issues, equipment or service and maintenance needs. We strive to provide the best customer service and maintenance as possible to suit your individual needs. If you have any questions about the services we provide or any work we have done for you, call and let us know. We offer repair, installation and maintenance on all types of water treatment. Free water testing for hardness, iron, hydrogen sulfide (sulfur), TDS (total dissolved solids), and more. Locally owned and operated, we’ve been a fully licensed and insured plumbing contractor for over 15 years. Based on your location and/or our own water testing at your home or business, our professionals can help you choose the right technologies for top-quality water throughout your home or workplace. We’ll determine the right size then provide expert installation and maintenance. And as with all our plumbing services, you’ll have a full equipment warranty plus our guarantee of quality workmanship and customer satisfaction.